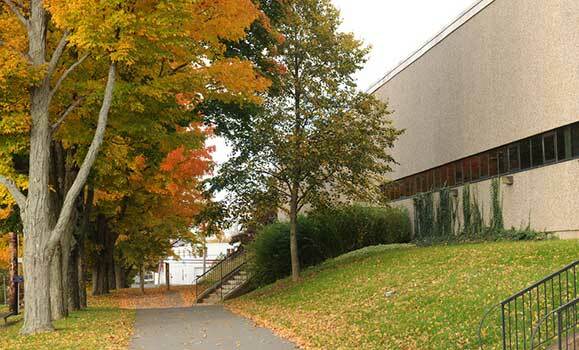 Langille Athletic Centre is home to the Dalhousie Rams varsity sports teams. Students, staff and members of our larger community share this 40,000 square foot facility and the many programs it offers. There are two gymnasiums, accommodating basketball, volleyball, badminton, indoor soccer, plus racquetball and squash courts. The facility also offers fitness and weight rooms.